Maybe you’re in the ‘new year, new you’ camp, desperately looking for a reason to crowbar your rotund rear end off the couch this year. Did you neglect yourself physically last year, and then spend Christmas eating everybody else’s share of mince pies? Are you now ready to engage in some positive change? Or maybe you spent a large portion of 2016 outdoors being active. You’ve been on some decent hikes, right? And you walk pretty regularly too, I suppose? But do you possibly need something just to nudge you, push you and motivate you on to greater things? If any of this is ringing true in your hung-over noggin today, then maybe, just maybe, the #walk1000miles challenge is for you. This free-to-sign up challenge has been organised by Country Walking Magazine. As the title of the challenge suggests, it sets you on a quest to bag a 1000 walked miles during 2017. On the surface that may seem to a lot of people like an extraordinary amount. However, it’s just 2.74 miles per day and ANY form of walking counts. This, for me, is the beauty of this challenge. For instance, this flexibility means that I could count my numerous walks up and down the school corridors during my working week. So, you guys can include absolutely anything from your dog walks to your walks to the shops and back. At the end of the day, as long as you’re travelling by foot, you make the rules. Personally, I’m only going to count our ‘boots on’ hill walks and hikes as I want to chart our outdoor progress as a family and I’m aiming to raise some money for charity (read on). However, you guys can do whatever the hell you want and, at the end of the year, if you haven’t quite achieved 1000 miles, so what? The point, for me, is less about the overall amount. It’s more about getting people up off the sofa, out into the fresh air and getting themselves active. What have you got to lose? As I alluded to above, my other personal motivating factor for this challenge is to raise money for charity. The charity in question is one that is very close to the hearts of everyone in my family: The Amelia-Mae Neuroblastoma Foundation. Amelia-Mae was my wife’s cousin. She was cruelly and tragically taken away by this particular form of childhood cancer just before her 3rd birthday. Her mum and dad, Angie and Stewart, were robbed of the chance to walk with their young daughter. That’s why I’ll spend 2017 (and beyond) walking with my kids. Angie and Stewart do tremendous work in her memory, supporting other families going through similar experiences. They deserve all of the help and support we can provide. 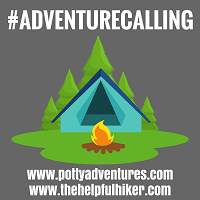 Consequently, if anybody would like to sponsor me or donate, I’ve set up a Just Giving page at: www.justgiving.com/pottyadventures . I’ll also be asking our regular monthly hiking group to donate a minimum of a £1 per person, per walk to this great cause too. Obviously anymore than that minimum amount will be accepted gratefully guys. I know some of you, my wonderful hiking buddies, have deep pockets, haha. Furthermore, if any of the hiking group would like to join me in registering for the #walk1000miles challenge that would great. Moreover, if any of you would like to twin that with raising money for our nominated charity, that would be truly amazing! So, whether you got a Fitbit for Christmas or you’re already a Strava legend, join me in signing up for this awesome 2017 challenge. Remember the #walk1000miles challenge is ruled and governed by you. The main thing is that you just get outside, get some fresh air and feel great about yourself. Anything else is just a bonus. So, it’s free, it’s enjoyable and it’ll get you and your families outdoors. What are you waiting for? Go register now! ← Stonz Mittz Review – Water and wind resistant baby gloves that stay on! Thanks so much. And you’re certainly right, once you can get them outside its then hard to keep them contained inside. 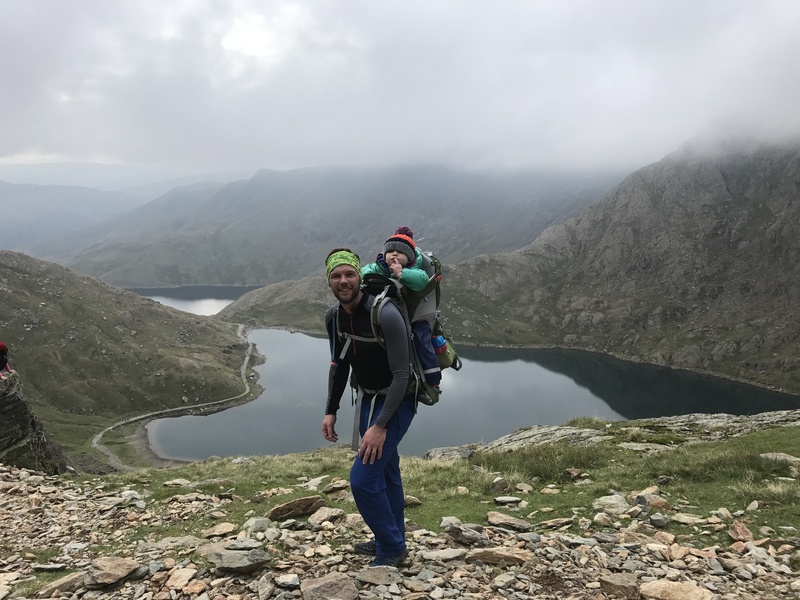 Thanks for you support and please let me know what your own challenge will be – I’d love to follow a fellow outdoor dad’s progress too. 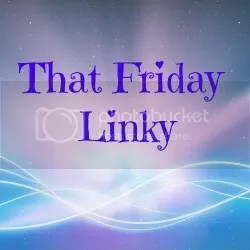 Angela Watling recently posted…What would you do with an hour? Thank you so much and thank you for your very kind donation. I really appreciate it. Ah thank you and yes, you should definitely look at taking up the challenge. If nothing else it’ll give you something to beat next New Year. Thanks for your support and for hosting. Oh wow what a fantastic challenge and for such a good cause as well as getting fit and encouraging time spent outside – love it!! A great challenge and one I think you will do with ease. As you say when you break it down into the daily mileage it looks very manageable. I always try to ensure I’ve done at least 10,000 steps a day which with a bit of work out on the farm and a short run easily covers it. I like that you are only including your hill walks, this has become a great family activity for you and who can blame you with that lovely backdrop. I wonder how many steps the little chap will manage too? I think he should have his own personal challenge! less than 3 miles per day doesn’t sound like too much of a problem! I think I’ll look a bit more into this 1000 mile challenge as this is the second time I’ve read of it today. Good luck with your challenge and with fund raising too. Such a sad reason for a fund raiser. Ooh, I’m visiting from #countrykids! Thanks mate and will do. Thanks so much for your support. It’s a terrible terrible illness isn’t it! Thanks so much and you should definitely give it go 👍🏼. Great post, I just also signed up! I will be logging all the activity from my smartphone to keep tracks on my progress. Would love to follow your progress also. Thanks. Yeah I’m tracking mine via Strava if you’re on that? Thanks and go for it! Thanks so much for your support and your donation, it really means a lot.